The MISS TRANS ITALY and MISS TRANS SOUTH AMERICA IN ITALY regional contests are banned, for the year 2018 under the terms of this General Regulation published on the site www.misstransitalia.it. The participation has a fee of 200 euros (Two hundred euros/00). Accommodation, with breakfast at the official hotel of the contest near the location where the event will take place. Reception and refreshments during the tests for the show. The official t shirt of the regional contest for the photo group. A bag with the pen, lighter with the main Sponsor logo. Event DVD that will be released for free a few days after the pageant. The first 3 italian, the first 3 south american and the prize of “Best Gala Dress”, classified at the regional contest will be eligible for the national final of MISS TRANS ITALY and MISS TRANS SOUTH AMERICA IN ITALY with the relative accommodation and breakfast. There are others titles at the discretion of the organizer/organizers to be assigned. The Regional Titles are assigned with reference to the individual Region of the Republic of Italy indicated in their registered name. The Regional Selections are held in each Region or Subregional Area specified in the Announcement of the Contest. The regional finals are unique for the entire Region even if it is subdivided into Subregional Areas, thus giving way only to the division of the organization and management of the various regional finals among the franchise holders responsible for the various Areas under the Competiton Announcement. a) Have completed the age (18 years old). b) Have Italian nationality or citizenship, or be born in Italy even if from foreign parents, or be domiciled in Italy. c) Never have issued public statements of a discriminatory nature or that may harm the spirit of the competition itself. d) Never have won the title MISS TRANS ITALY or MISS TRANS SOUTH AMERICA IN ITALY. e) Not be bound by contracts of any kind, whether in the course of work or in pre-execution, in the field of beauty contests, for models or similar. f) Have full and unconditional availability of herself image, name, voice, and therefore not be bound by agency contracts, advertising contracts, or any other kind, involving the assignment, concession or limitation of the rights to her own Name, image or her own voice. Access to the competition can be made by applying for entry to the regional selections of one of the regions or areas specified in the notice, chosen at the discretion of the aspirant. It is also possible to enroll in two different Regions or Areas. To enroll in two different Regions or Areas, however it is required two distinct registrations and related payments, one for each of the two selected Regions or Areas. However, it is allowed to already enrolled person in the Regional Selections of two different Regions or Areas to waive one of the two registrations and then propose a new application for another Region or Area. Competitors will have to come to the competition within the scheduled time to take part in the tests. The timetable of the tests will be defined in each contest and communicated promptly. Lack of participation in the tests without valid reasons and proven unforeseen involves the immediate exclusion of the competition (without refund). The registered participants will receive the details of the Hotel 3 days before the event. During the pageants and for the purposes of voting, competitors are identified by a number on a label clearly visible on the top right, between one and one corresponding to the total number of participants in the race according to the normal numerical series. The number will be assigned according a draw, that will be executed and assisted by the participants themselves. However, at the presentation and during the pageants, the presenter must indicate the competitors both by their number and by their name. There should be at least three pageants, always performed in front of the Jury and the audience. At the end of each pageant on the catwalk, the electronic billboard will show the ratings of each individual judge, and the partial total, referring to the just ended pageant. 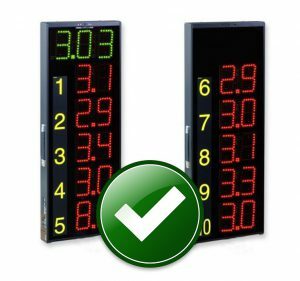 Each jury expresses its vote by awarding each competitor a score of 1 to 10 and will be clearly visible on the electronic scoreboard. The votes will be collected on a general card, for each pageant. At the end of the three pageants (official t shirt, swimsuit, evening dress) the sum of the votes will give the final classification of the event. Using the electronic billboard, you have the maximum transparency of the vote. For the title of MISS WEB, the number of votes is equal to the number of “VISUALIZATIONS” obtained on Facebook from its own video as candidate for the strip WEB. For higher transparency and integrity the videos must arrive to the organization no later than 10 days before the date of the competition. The organization will provide to publish them at the same time 7 days before the event. The winner of the title MISS WEB could be the winner of the national contest. The jury will by formed of 5 special guests to be assigned at each contest and other 5 jury chosen randomly by the public. To ensure transparency on juries chosen in the public, they will be given a numbered ticket, the matrices of all the tickets delivered, will be placed in a container. Participants will randomly extract the number, thus giving the jury the composition. Competitors will have to conform strictly to the Dress Code (clothing requirements) given by the management, subject to the disqualification from the contest. During the pageant the competitors, with the best guarantee of equal opportunities, must all wear the institutional swimsuit (As the picture of the “swimsuit official Miss Trans” with the badge on the top right) supplied by the main Sponsor. 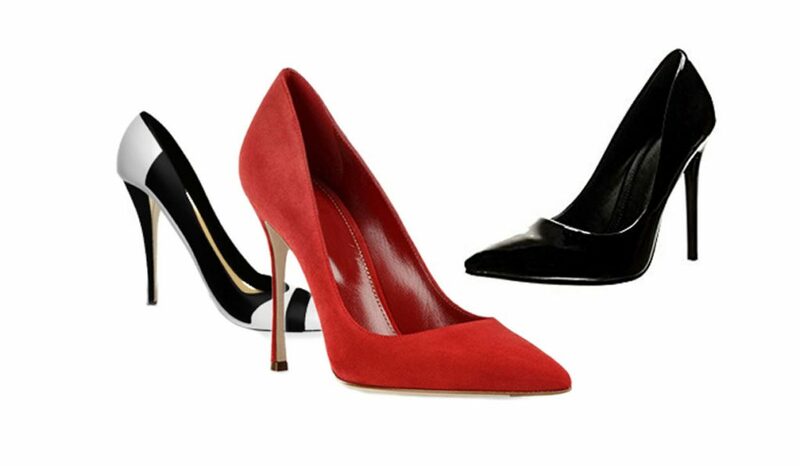 We need that each of the participants will bring with her the decolleté shoes. It cannot be possible to walk the catwalk in boots and you will be strictly required to maintain proper behavior throughout all the event (the penalty will be the disqualification from the contest).